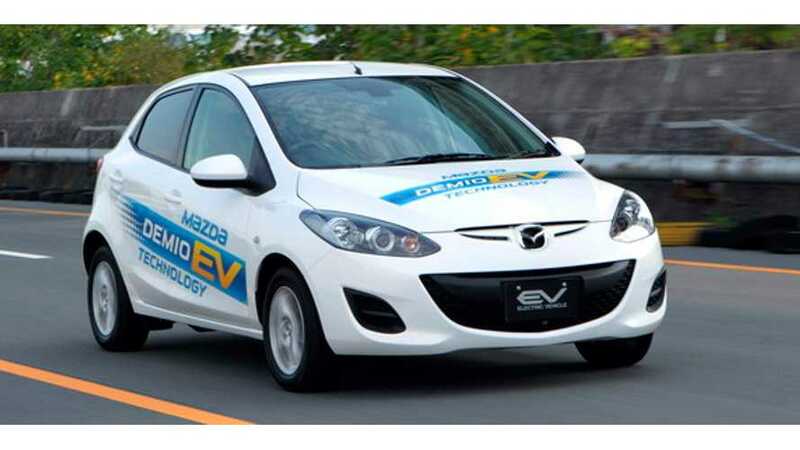 Mazda has reluctantly changed its mind about electric vehicles, and is now starting preparations for its first plug-in model by 2019. 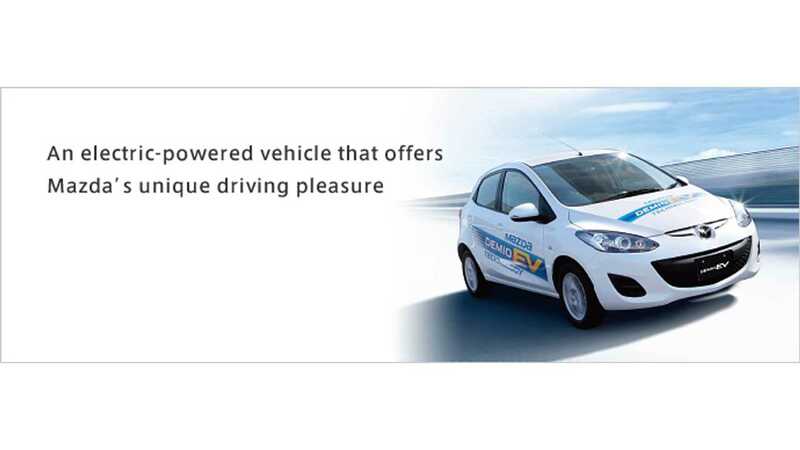 Above: Mazda Demio EV fitted with a range extender. The reason behind the changing attitude towards plug-in technology, is Mazda's expectation for 5-10% of all global automotive sales to have a plug of some type by 2020, which in turn will also lower the cost of batteries found inside the cars. 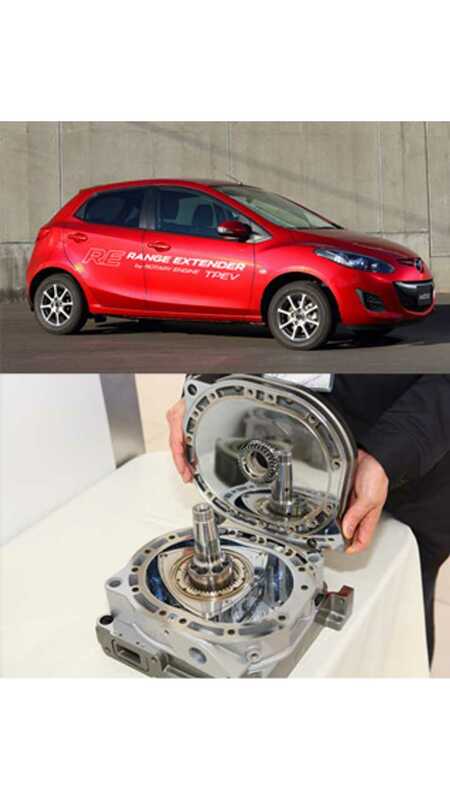 There is no decision yet about which model Mazda will be electrified, but it seems that the company could ultimately joining forces with Toyota and co-develop a plug-in model based on an existing ICE platform for rather low-volume production. As this is Mazda, this future all-electric car is said to also include an option rotary range extender option (naturally). We should note that in the US, given Mazda's relatively small size (less than $40 billion in global revenue), the automaker gets a 'small builder' pass, and can fufill CARB's all-electric ZEV (zero emission) mandate using PHEV sales (plug-in hybrid vehicles)...which is why we have yet to see any serious BEV plans from the Japanese manufacturer.